His work in Jin Roh and Blood: The Last Vampire were amazing :D Master! Shounenshitter and poo in the loo think this guy is overrated. Now that is what I call epic. 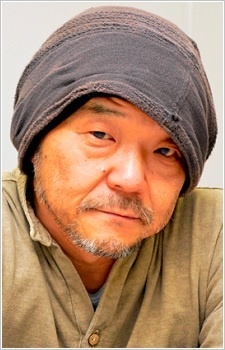 The best anime director ever!!!!! !